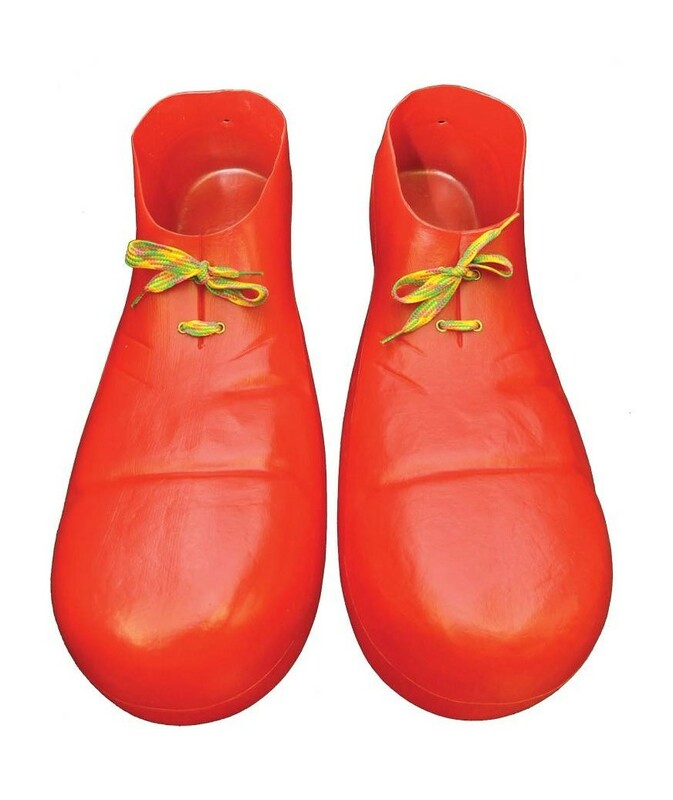 Lightweight but durable plastic clown shoes easily fit right over your own shoes. Shoe laces included. Can be used by a large child or an adult.12 inches long. 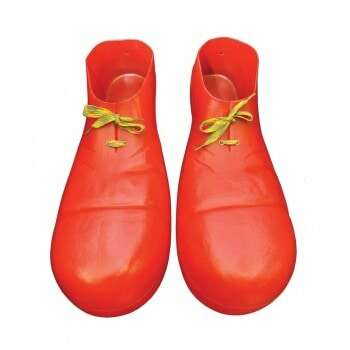 Our shoes are costume shoes, and not designed for everyday wear or continual heavy use.